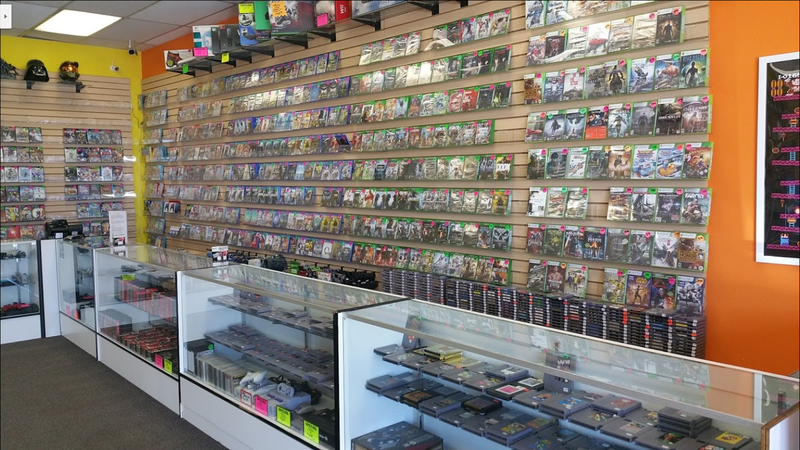 Video Game Geeks is an independently owned and operated retail video game store. 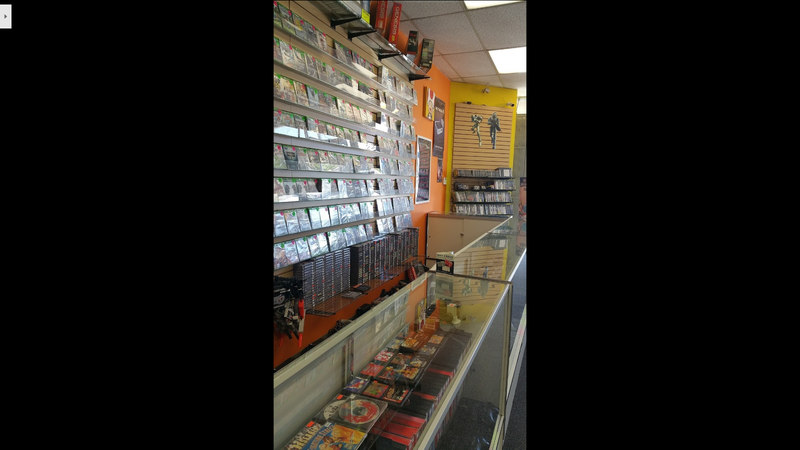 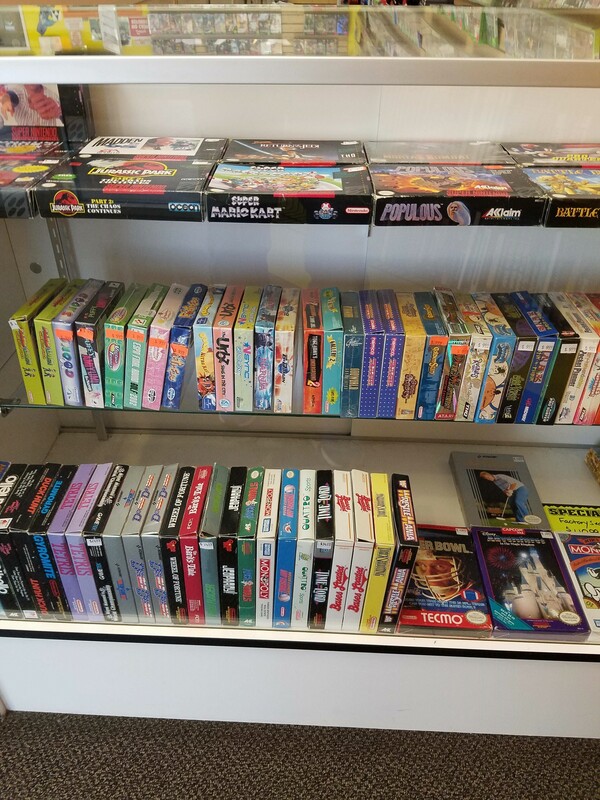 Established in 2002 Video Game Geeks has been serving the Orange County area with cool retro video games and systems along with all the latest video game software and accessories. 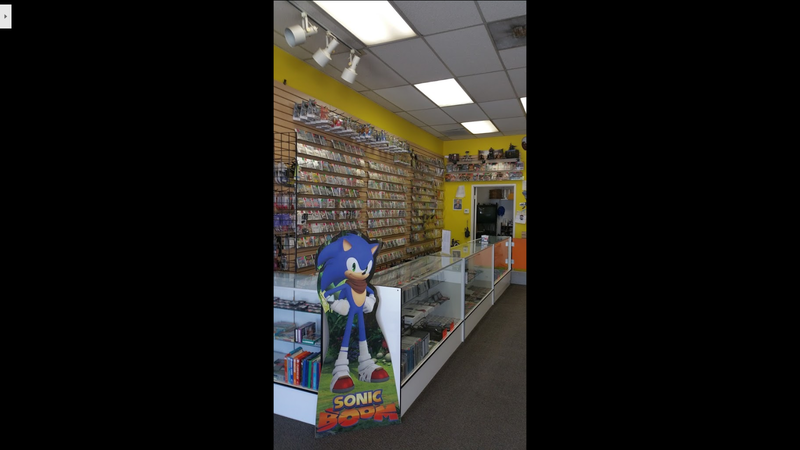 We also repair CD's and DVD discs. 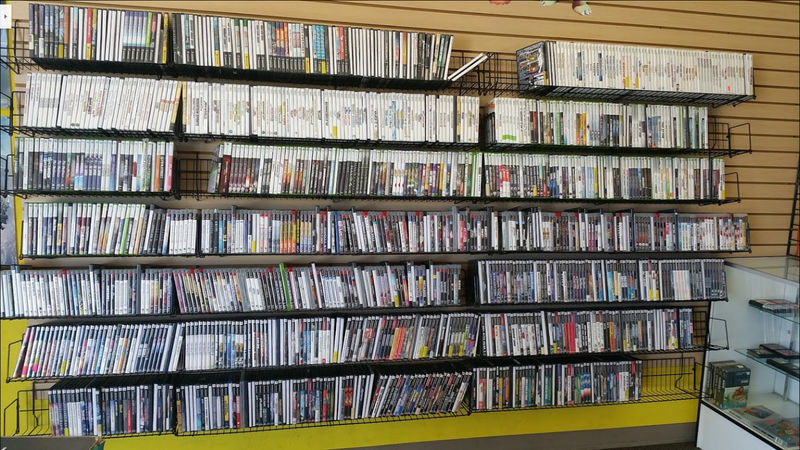 Don't forget to purchase a "Geek Card" for $15.00 and receive 10 free disc repairs and 10% off any used game purchase and receive an extra 10% on your trade-ins. 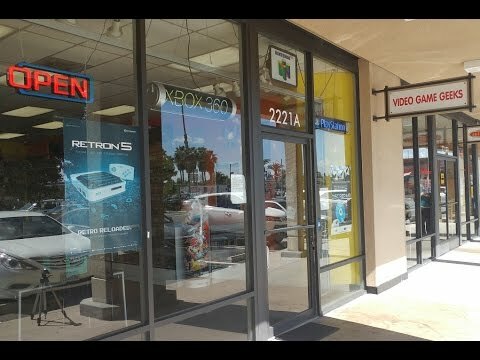 It really is a great deal!